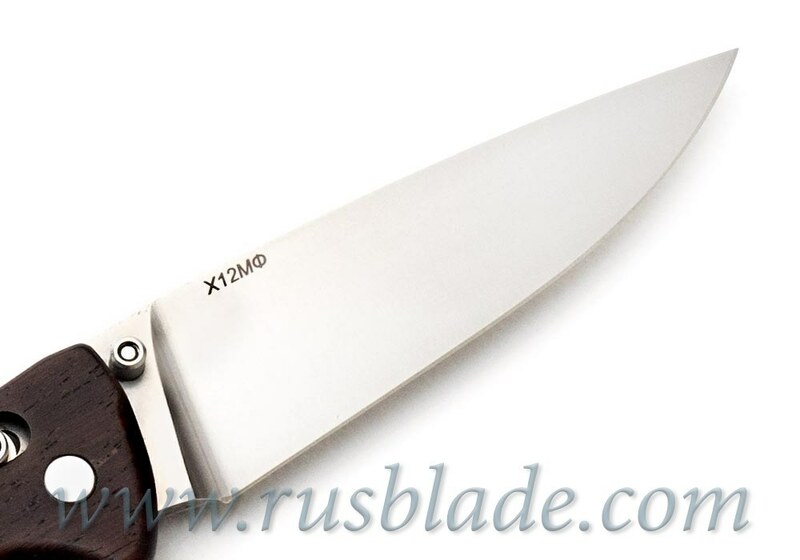 Lovely "warm" knife - this is rare one of the earlier releases from Shirogorovs workshop ! 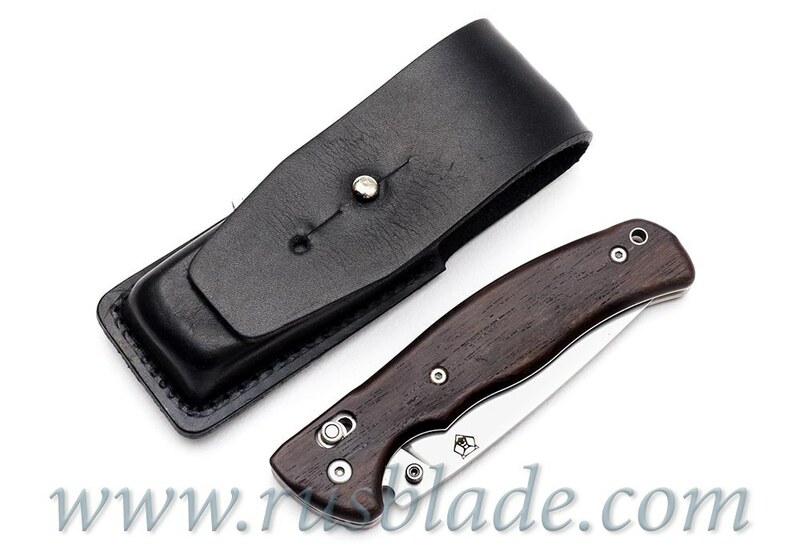 Collector's item! 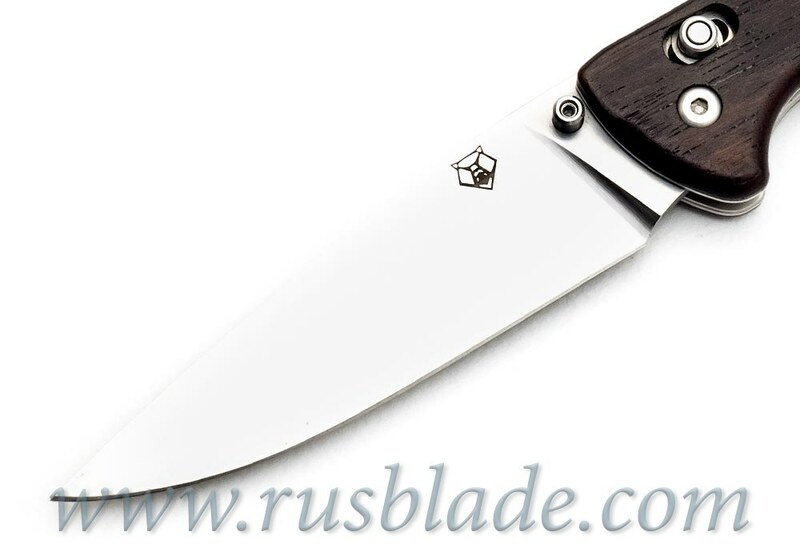 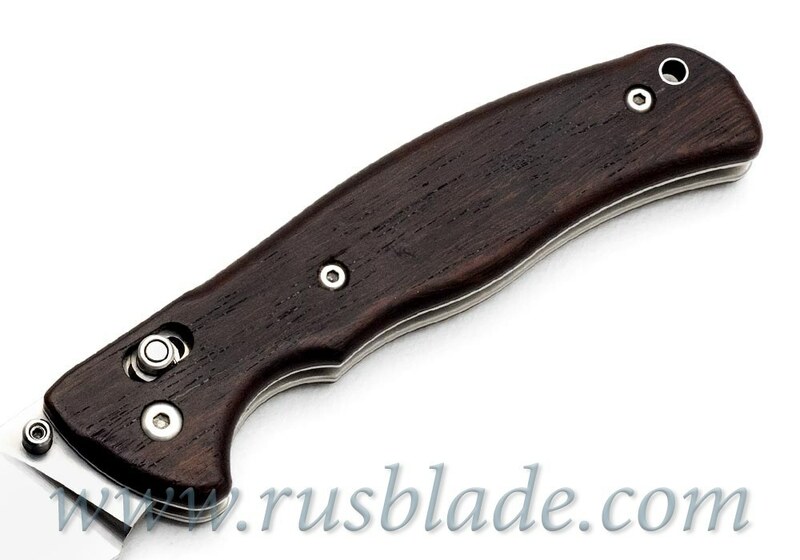 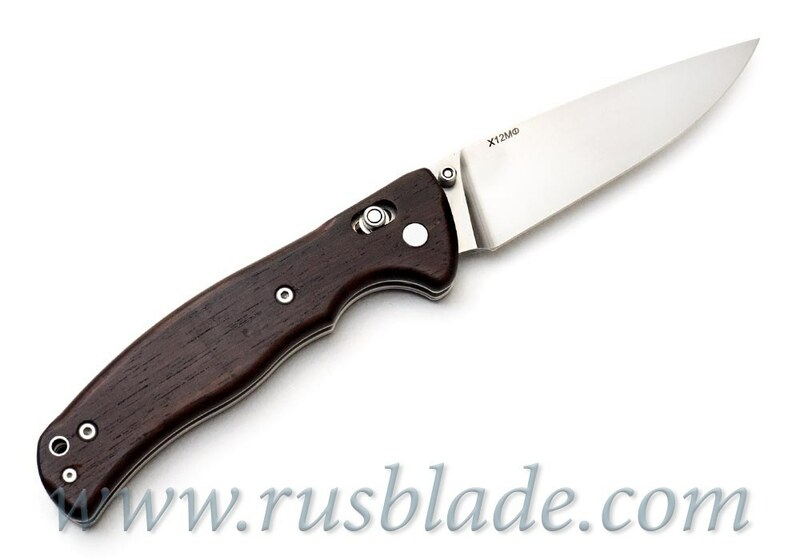 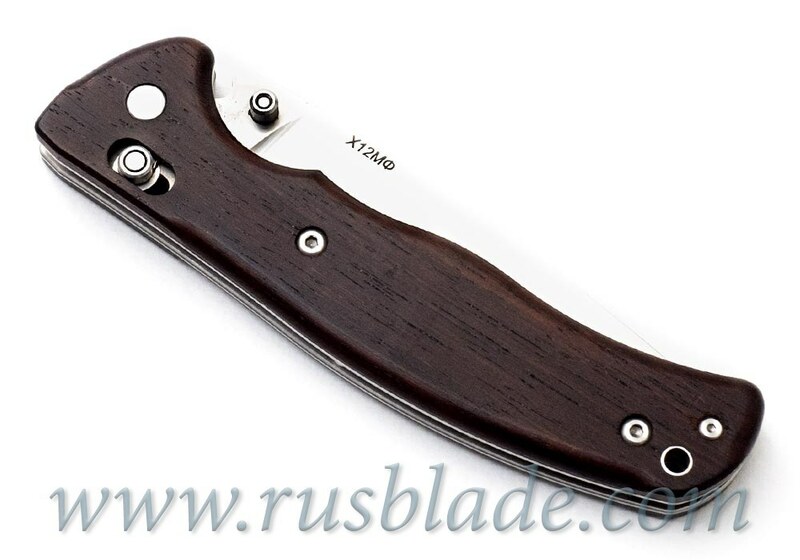 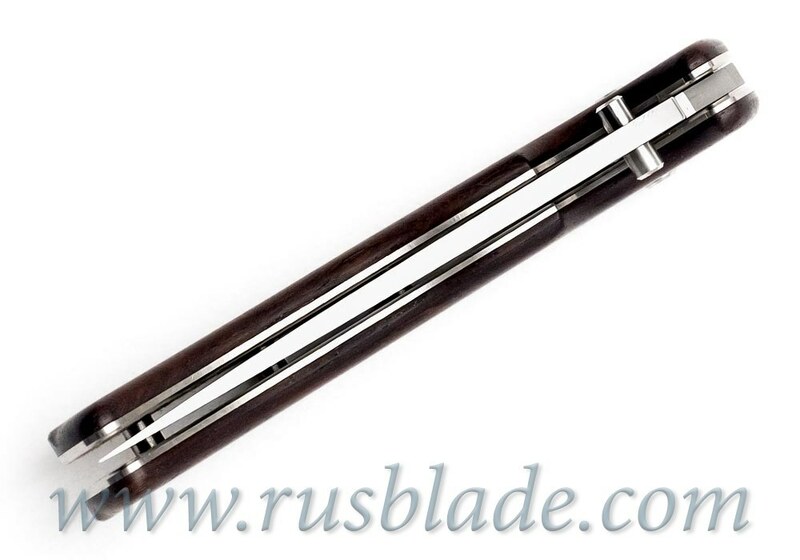 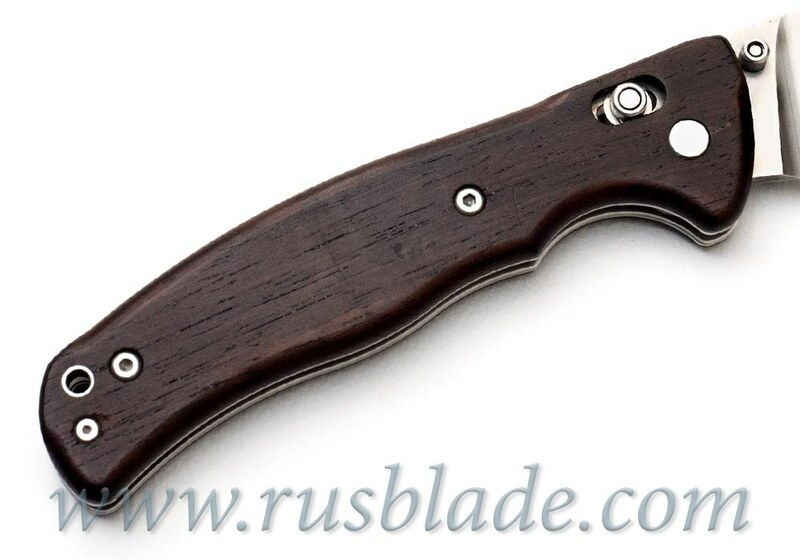 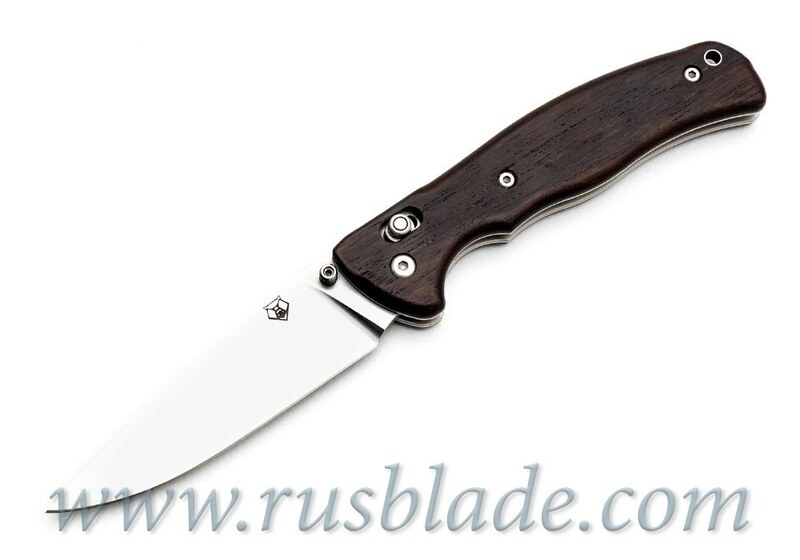 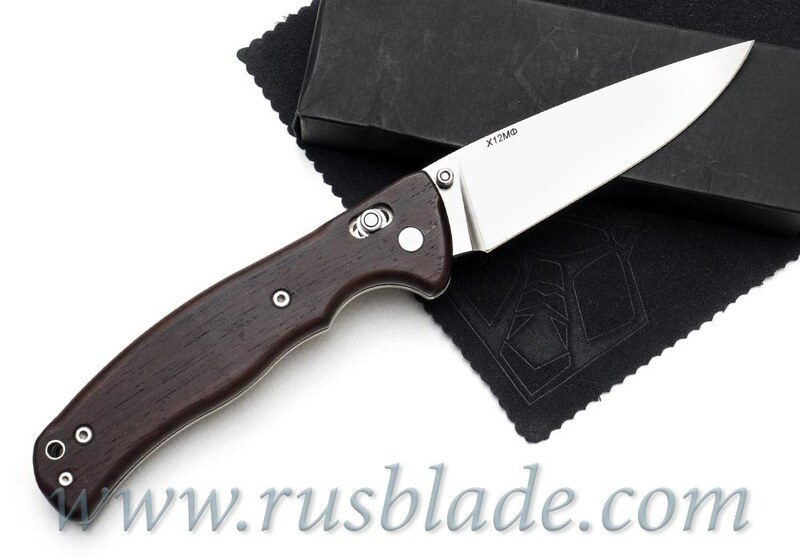 Handle plates of ebony and steel on the blade X12MФ - this is time-mashine- come back to the days, when the knives were not subject to globalization and the production on an industrial scale. 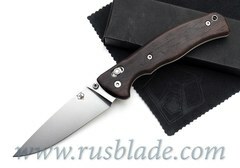 Taking the knife in your hand, you will get an unforgettable impression!